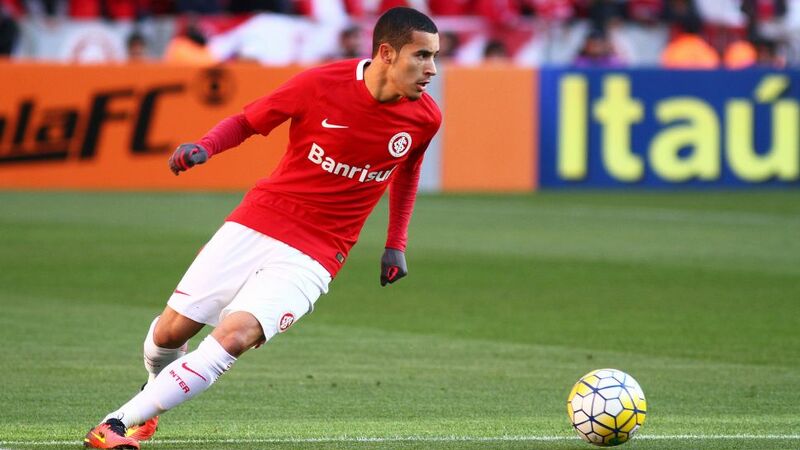 Wolfsburg have announced the signing of William from Brazilian second-division side Internacional. Click here for an overview of all the latest Bundesliga transfers. The 22-year-old, who helped Brazil win gold at the 2016 Olympics in Rio de Janeiro, has signed a five-year contract with the Wolves. William made 60 appearances in two years at Internacional, appearing at both right-back and right wing for the Porto Alegre-based club. Click here for more Wolfsburg club news!